Crocheted Tutu Skirt, Custom With 2-3 Colors Of Tulle And Coordinating Ribbon. Ages 2-6 years. FREE USA shipping. This skirt comes with a 1.5" crocheted waistband with various colors of tulle at 11" in length and a ribbon around the waist. This fits sizes 2t - 6 girls. 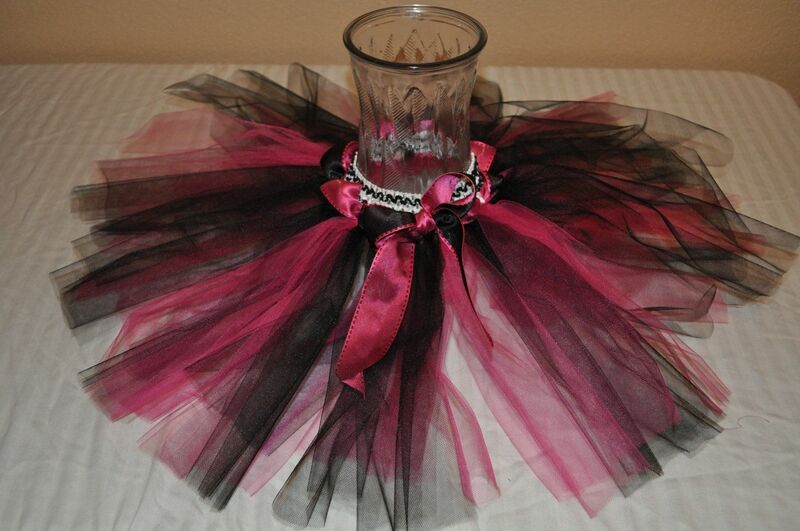 Photo 1 - Zebra waistband with fuchsia and black tulle. 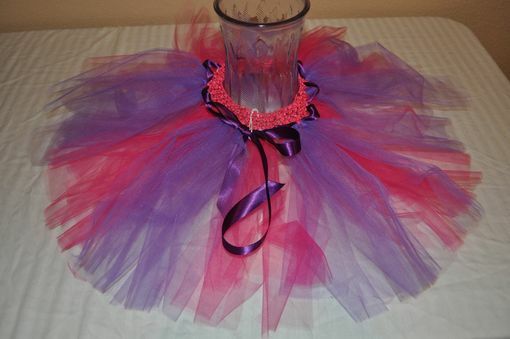 Photo 2 - hot pink waistband with purple and fuchsia tulle. Photo 3 - Purple waistband with gold and purple tulle. Perfect for a Vikings fan. 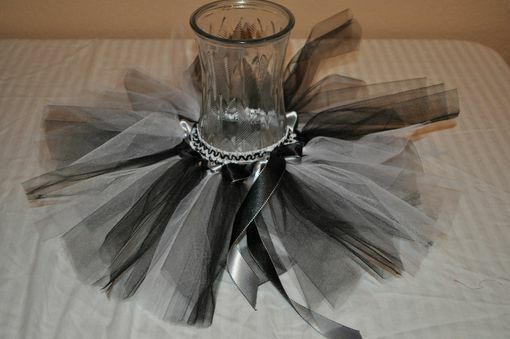 Photo 4 - Zebra waistband with white and black tulle.